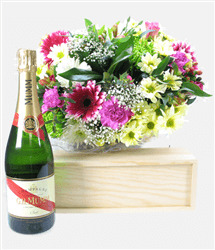 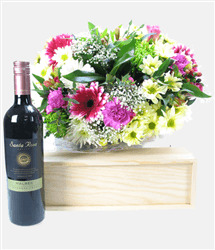 A single bottle of Chardonnay from Australia together with a mixture of colourful flowers. 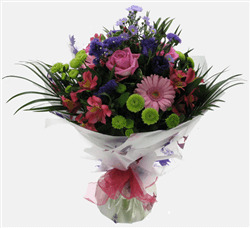 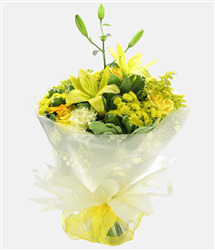 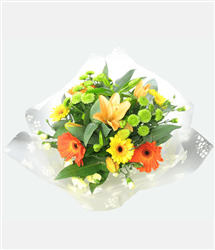 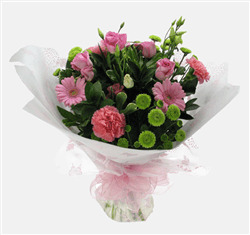 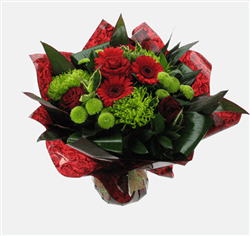 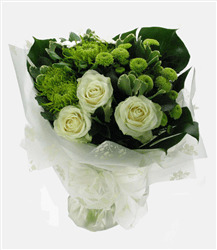 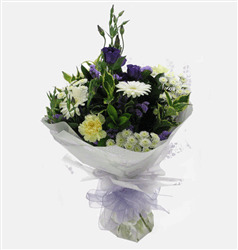 A delightful mix of roses, alstromeria and lime green chrysanth's. 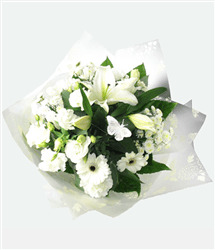 A gift to make anyone's day and lift the spirits.